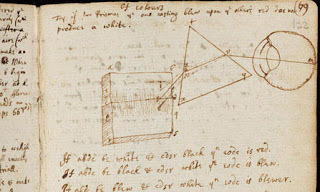 eNLokam: Isaac Newton’s Notebooks Online! Now Isaac Newton’s theories are open to public! An 18th-century account of how Newton developed the theory of gravity was posted to the Web recently.This is for the first time that the manuscripts are widely available to the public. This is the initiative of the Cambridge Digital Library which has been launched by the Cambridge University Library, which holds the world’s largest and most significant collection of the scientific works of Newton. The project aims to make Cambridge a digital library for the world. Thus we people are getting the chance of a glance at the notebooks in which Sir Isaac Newton worked out the theories on which much classical science is based. More than 4,000 pages have been scanned, including his annotated copy of Principia Mathematica, containing Newton's laws of motion and gravity. 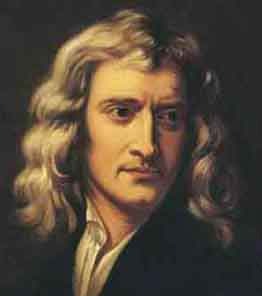 Newton wrote mainly in Latin and Greek, the scientific language of his time, and was reluctant to publish. 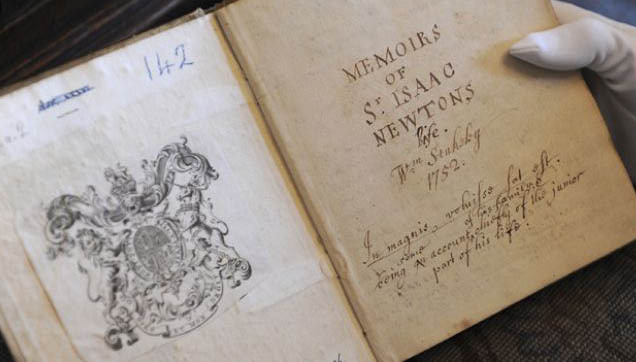 The university plans to put almost all of its Newton collection online. The papers mark the launch of the Cambridge Digital Library project to digitise its collections. As well as Principia and Newton's college notebooks, the Newton Papers section of the online library contains his "Waste Book". The large notebook was inherited from his stepfather, and scholars believe it helped Newton to make significant breakthroughs in the field of calculus. 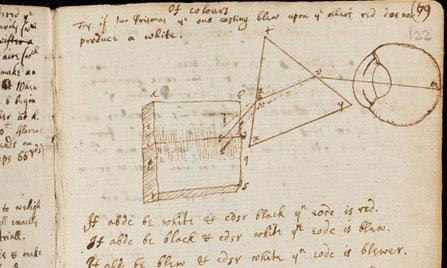 A further 8,000 pages of Newton's works are to be added over the next few months.